A bath salt that relaxes the mind and body. 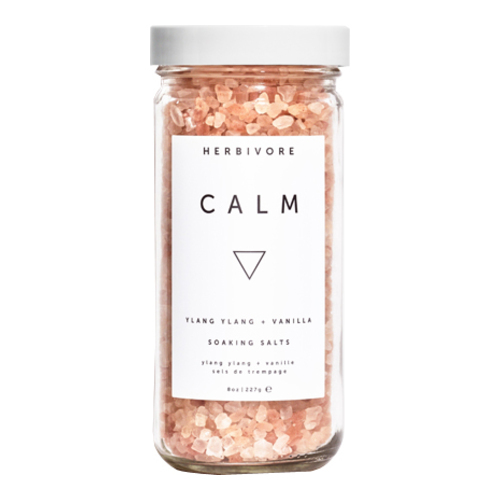 Calm Soaking Salts are formulated with a base of mineral-rich detoxifying Himalayan Pink Salts which infuse bath water with a multitude of healthy minerals for your body to absorb. Floral essential oils add a calming aromatherapy experience. Add a handful of these salts to your bath to infuse the water with minerals, and your body and mind with relaxation.